Deleting Pokemon save is like restarting or resetting a Pokemon game to start over, and this can be done in various ways depending on the game console used. Whenever you decide to play a new Pokemon game, deleting the save file and completely removing the previous progress is a must. 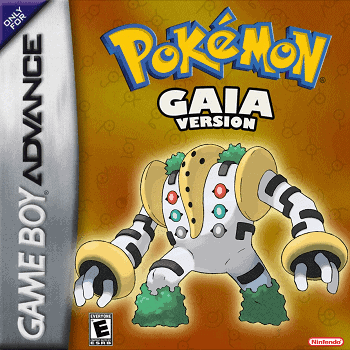 There are five popular consoles that Pokemon games are played; The Game Boy Color, Game Boy Advance, Game Boy Advance SP, Nintendo DS and Nintendo 3DS. In this article, let’s say you want to delete a save data file from your Pokemon game on Nintendo DS or Nintendo 3DS consoles as these are the most commonly used consoles for Pokemon gaming. 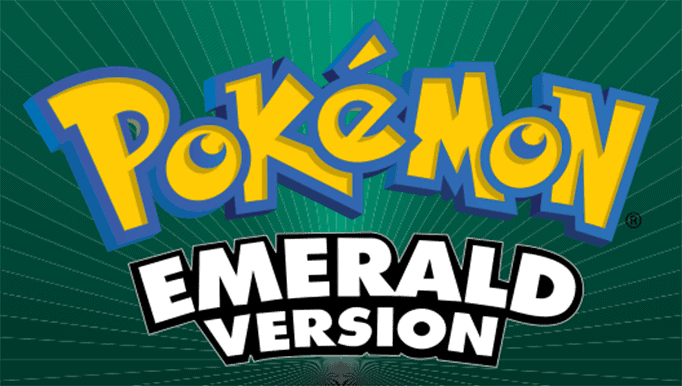 Follow the instructions below corresponds to your Pokemon game version and console used. This method for deleting Pokemon save applies for Pokémon Diamond and Pearl, Pokémon Platinum, Pokémon HeartGold and SoulSilver, Pokémon Black and White, and Pokémon Black 2 and White 2 for Nintendo DS. 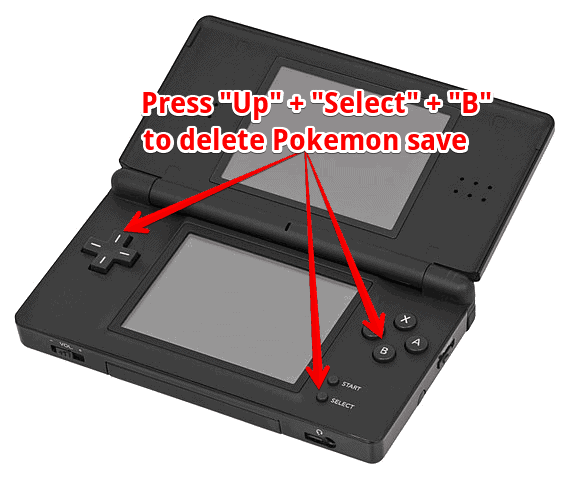 To delete Pokemon save for your Pokemon game on Nintendo DS, use the key combination “Up+Select+B“. A message will appear and prompts you to delete all the saved data or not, select Yes to completely remove Pokemon save. This method applies for Pokémon X and Y, Pokémon Omega Ruby and Alpha Sapphire, Pokémon Sun and Moon, Pokémon Ultra Sun and Ultra Moon. To delete Pokemon save, open your game, upon reaching the title screen press “Up+Select+B“. A confirmation message will appear and prompt you continue deleting save file, choose Yes to erase all Pokemon data save on your Nintendo 3DS. WARNNG: You cannot undone this action, once a saved data file is deleted you cannot return it back. 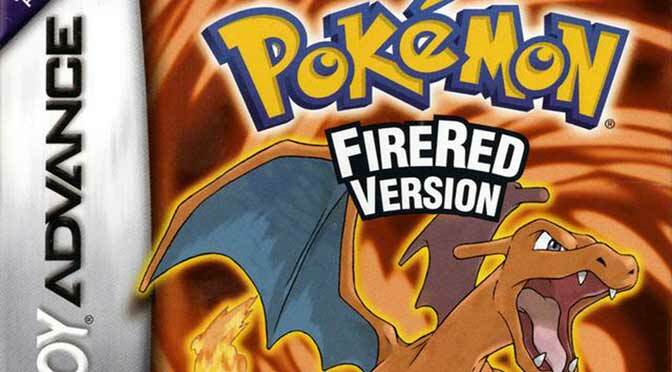 Do you prefer a video guide for clearer and more detailed instructions in deleting your Pokemon save? See videos below and find the appropriate console for your game.